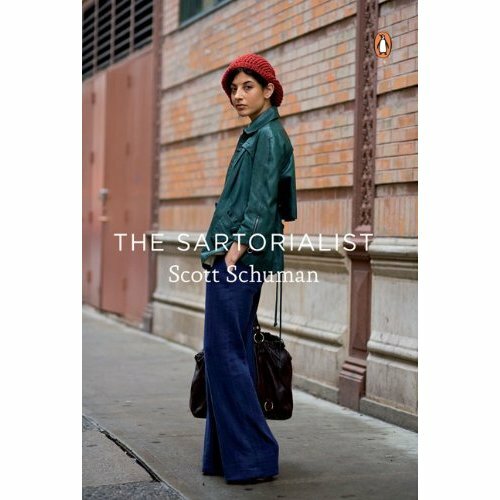 Scott Schuman just wanted to take photographs of people on the street who looked great. His now famous blog (‘the bellwether American site that turned photo blogging into an art form’ – “New York Times”) was an attempt to showcase the wonderful and varied sartorial tastes of real people – not only those of the fashion industry. The book is a beautiful anthology of Scott’s favourite shots from around the world. They include photographs of well-known fashion figures as well as those shots of the anonymous passerby whose imagination and taste delight the viewer. From the streets of Rio to Bejing, Stockholm to Milan, these are the people that have inspired Scott and in turn, inspired designers and people of all ages, wages and nationalities with an interest in fashion.